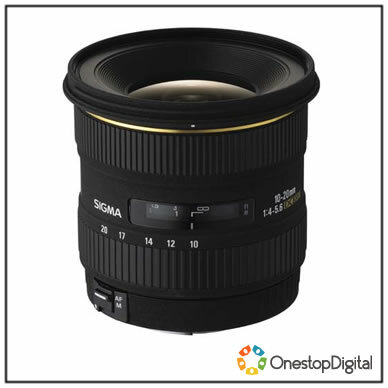 The Sigma 10-20mm f/4-5.6 EX DC HSM lens offers an ultra-wide zoom solution to digital cameras and was exclusively designed to suit the characteristics of digital SLR cameras. 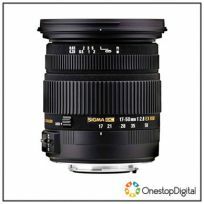 The super wide-angle capability of this zoom lens makes it a very powerful tool for both indoor and landscape photography. 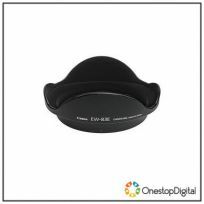 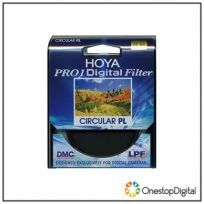 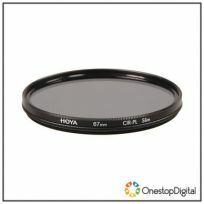 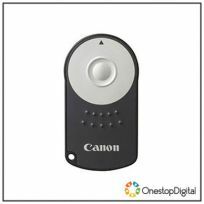 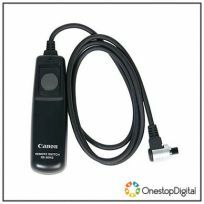 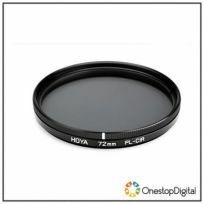 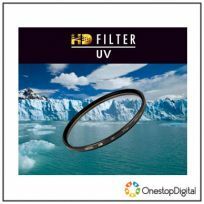 DC lenses are exclusively designed for digital SLR cameras. 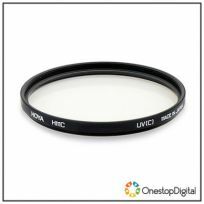 The image circle (rear of lens) is made to match the smaller dimensions used for the image sensor on digital cameras. 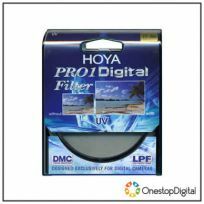 As a result these lenses are also more compact and lightweight and are better matched to digital SLR cameras.